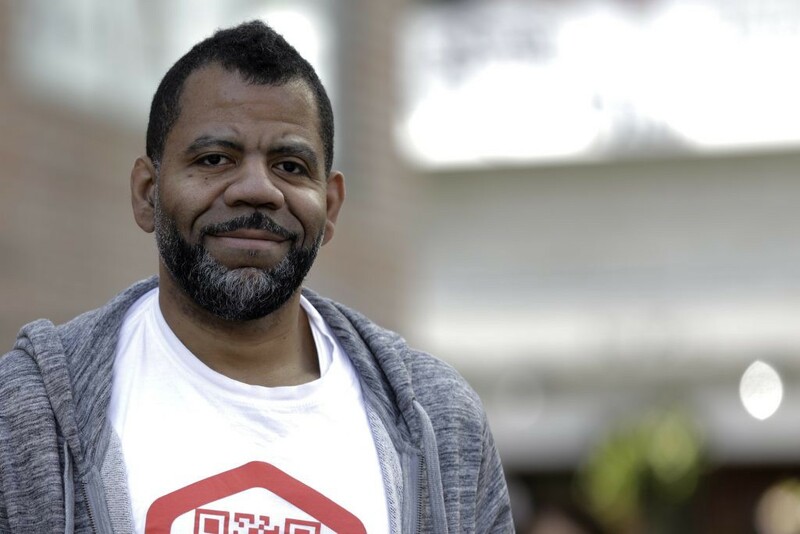 Abasa Philips is best known as the founder of Zilla, a cryptocurrency company building an application that aims to streamline and de-risk the ICO process for contributors. The app features an all-in-one, mobile solution for users to discover, compare, rank, and even participate in whitelistings and ICOs. Users can easily discover more about the project’s team, technology, timeline and token mechanics. ICOs on Zilla attract investors by rewarding them with aidrops via the ZLA token, which can be used to participate in ICOs or to purchase products on the Zilla app. Abasa was kind enough to spare some time to have a chat about Zilla, and we dug into a few topics surrounding the ICO fundraising process. Abasa will be joining us at Blocfest as a panelist on the discussion topic: “VC vs ICO: The Good, The Bad, & The Ugly”. Sean: How are you, Abasa? What’s been happening in your world? Abasa: “Yeah everything’s been fine, thanks. There was a huge blockchain event here in Japan over the past couple days, which has been great — the scene here is still really active, despite how crazy the regulations on exchanges are over here. Sean: How many people have downloaded the app? Sean: That’s an impressive number for such a short period of time! The app feels and works great, my first impressions were that it’s incredibly user-friendly. It’s nice to have a platform that houses all these handy features for investors. Abasa: “Yeah I mean I started Zilla because I noticed that the 3 main routes of attack for scammers were through chat apps like Slack and Telegram. You’ve got bad actors pretending to be ‘team members’, there are those faking company airdrops and wallet scams, and you’ve also got scammers making fake copies of ICO websites. Sean: The private Telegram ‘ICO’ raised $1.7billion, and is considered to be the largest in ICO history. They cancelled their public sales, with many speculating various reasons as to why. Some say it was due to new SEC regulations, others simply say it was a case of them just having raised enough to complete the project. What lessons have we learnt as an industry about the way the Telegram ‘ICO’ was run? Abasa: “In my opinion it was never really an ICO — it was VC fundraiser under the veil of an ICO. You’re seeing this with a lot of companies, where founders or early backers are looking for a quick exit. Raising over several billion dollars in Ether for some of these companies is not really that interesting or transformative as far as I’m concerned — they could’ve raised the entire thing through VC anyway… I don’t really see these types of projects really progressing the cryptocurrency ‘ethos’ — if anything, it is damaging to the market. That also goes for companies that have year long ICOs.. I just don’t really see the point of it. It becomes nothing more than a money grab. Sean: I hope so, too. With ICOs being all the rage lately, does VC fundraising still have a place? Sean: In your personal opinion, what are the most attractive features about the ICO process? Abasa: “For me the interesting part of an ICO is the crowdfunding aspect, and the fact that if you’re successful, you not only receive the required capital to start, but you also gain access to active users who are more engaged in the community. With ICOs, they typically comprise of cryptocurrency companies who are building cool, innovative tech and often, there’s not necessarily a market for them yet. But that’s one cool thing about ICOs, companies that would have never had the chance to raise capital through VC are now able to do so. Sean : To even be considered for a token sale, it is now common for an individual to have to submit a passport scan, bank statement, and various other documents — there are even cases where users have to answer questions about their background and are asked to describe the origin of bitcoin. What is your personal stance on KYC, do you feel it is a practical solution for helping cryptocurrency companies meet regulation standards? Abasa: “Yeah it’s interesting. For Zilla, we’re actually just about to launch a KYC solution where we’ll do KYC for free, for all companies who list on Zilla. We can do that at scale because our users are typically participating in multiple ICOs. So we do KYC on them once and there is no need for them to keep doing it over and over again. So, that’s the user experience everyone is kind of waiting for. The thing is with ICOs is that you could be participating with as little as $5, $20 etc… unless you’re contributing upwards of $10,000 then there really shouldn’t be a need for KYC. Sean: Thanks so much for taking the time to chat with us, Abasa. What are you looking forward to most about Blocfest? Find out more about Zilla here. Connect with Abasa on Twitter here. Abasa will be joining us at Blocfest as a panelist on the discussion topic: “VC vs ICO: The Good, The Bad, & The Ugly”. Hear from him and many other thought-leaders as we deep-dive into all things blockchain this September. With a raft of respected blockchain thought-leaders from Malaysia and around the world set to feature, Blocfest’s focus will be on blockchain’s immense potential in the Southeast Asian region, where the technology has already made great headway. Blocfest is set to launch 26–27 September, and guests are invited to also join us for KL Blockchain Week. Find out more about our speakers by clicking here. Blocfest news, articles and interviews.